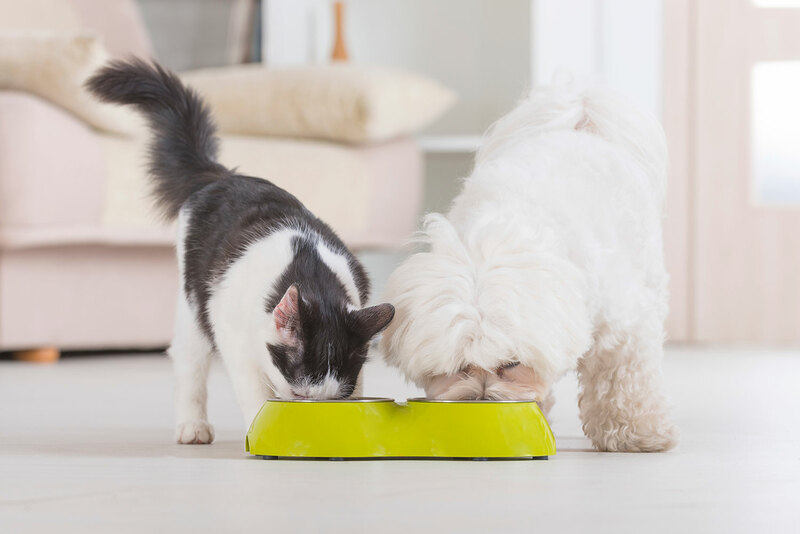 It’s a long-held myth that pets should be on the same pet food their entire lives. The truth is, we now know our pet’s dietary needs can and do change over time due to factors like their life stage, their overall health, and their activity level. If your dog or cat has a dull coat with dandruff, he/she could need some Omega Fatty Acids like those found in fish oil or plant-based sources. Diets rich in essential fatty acids are a key component in keeping a pet’s skin healthy, and therefore his or her coat, in tip top shape. Many pet foods are designed with skin and coat improvement in mind. Omega-3 fatty acids are a powerful anti-inflammatory for the skin and joints and can help support the function of multiple organs. The staff at your Global Pet Foods NB location can help you pinpoint the problem and recommend a change of food and/or supplements to help bring your dog or cat’s skin and coat back to health. 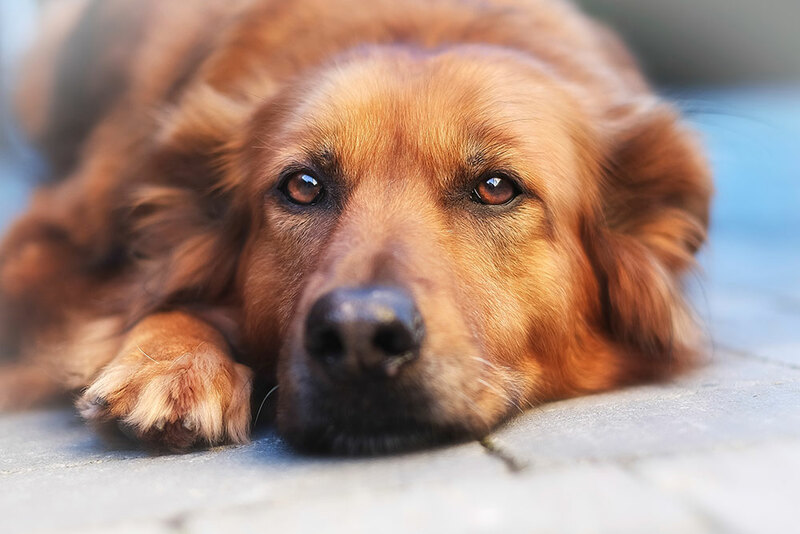 Chronic flatulence, loose stool, or rumbly stomachs can be the result of food intolerance or the low quality of food that you’re feeding your pet. Some pets simply don’t tolerate certain diets or ingredients as well as other ones. GI upset is an inconvenience to owners as well as being uncomfortable for your pet. If this is an ongoing problem for you, the solution may be as easy as switching to premium food or a sensitive stomach diet that’s right for your pet. Allergies are common in pets, and food is just one of several possible causes. Regardless of the cause, though, allergic pets may benefit from a low-allergen diet that reduces the amount of potential allergens they are exposed to. Our staff are trained to ask the right nutritional questions and we’ll work with you and your pet to find relief. One of the things our customers like best about us is that you can return any food that doesn’t work for your pet until we help you find the right fit. Pets may also begin to lick at, chew or bite at body areas that are painful. Glucosamine and chondroitin are commonly given together to help protect the joints to prevent or slow progression of arthritis. Omega-3 fatty acids are also a powerful anti-inflammatory for the joints. When combined together the improvement can often be dramatic. If you have a senior dog or cat that seems to be not quite as sharp mentally you could consider a supplement to support cognitive dysfunction, also known as dementia. There have been many studies that show antioxidants such as vitamins E and C will protect and repair brain cells. There are also supplements containing compounds targeted at maintaining brain function in dogs. A food specifically formulated with high levels of antioxidants to protect an aging brain would also be a good choice if you notice your senior pet slowing down. It doesn’t take much for a pet to wind up with some extra weight on their frame — and this is particularly noticeable with small pets. Extra calories consumed in the form of carbohydrates aren’t excreted by the kidneys and transform to fat on your pet’s body. Food that is high in carbohydrates is less filling, and therefore your pet may eat more to feel full. Often, switching to a higher protein food will help take the excess weight off. 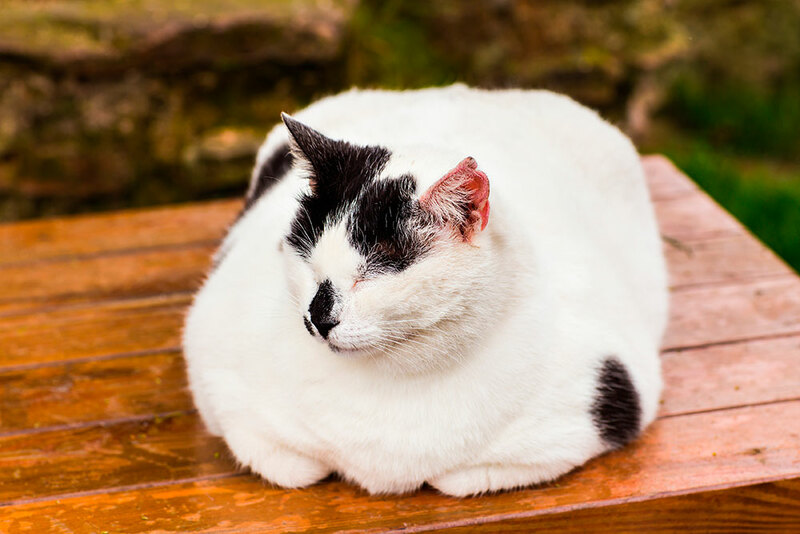 If your pet needs to lose a few inches, a diet specifically designated for weight loss will ensure that they still have the proper amount of essential nutrients, vitamins, and minerals while ingesting fewer calories. The nutritionally trained staff here at Global Pet Foods will help you find the ideal food that your pet will like that will help her/him lose weight. Most vets today recommend that carbohydrates make up a small portion of a cat or dog’s diet. Small amounts of carbohydrates are necessary in your pet’s diet, but like in human diets, the lower the glycemic index, the better it is for them. The glycemic index (GI) is a measure of the effects of carbohydrates on blood sugar levels. Carbohydrates that break down quickly during digestion and release glucose rapidly into the bloodstream have a high GI; carbohydrates that break down more slowly, releasing glucose more gradually into the bloodstream, have a low GI. Your pet’s dietary needs will change over the course of their lives. Changing your cat and dog’s diet doesn’t have to be hit or miss. We’re here to help — and you don’t have to suffer the cost of experimentation. All of our Global Pet Foods NB stores will work with you and you can exchange or return any food that isn’t working. That’s our promise to you. We make sure your pet’s health and your concerns are our top priorities.